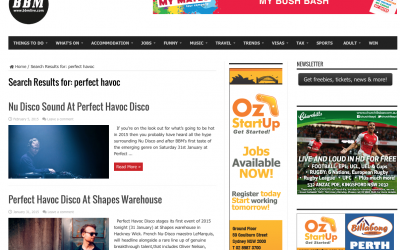 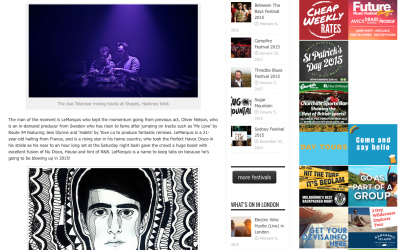 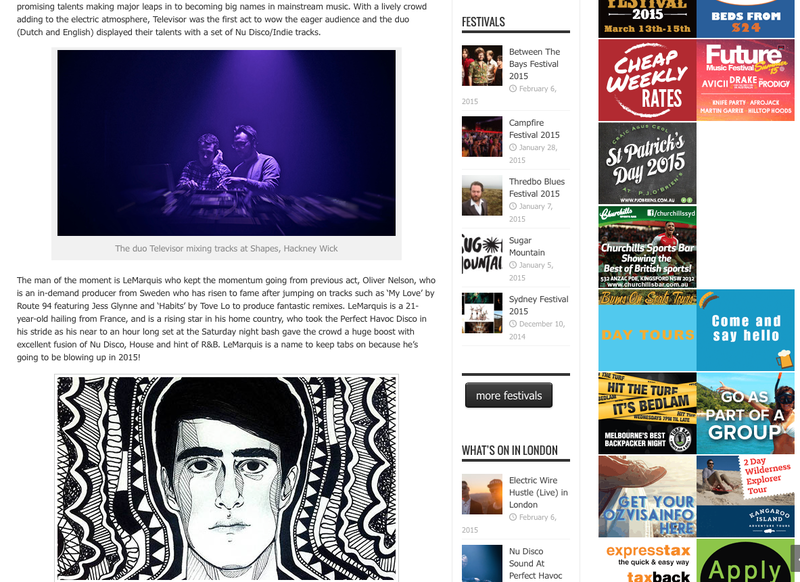 Leading lifestyle and travel publication BBM Live, has announced a ‘buzz justified’ review on the Perfect Havoc Disco Party held at Shapes in Hackney Wick on January 2015. 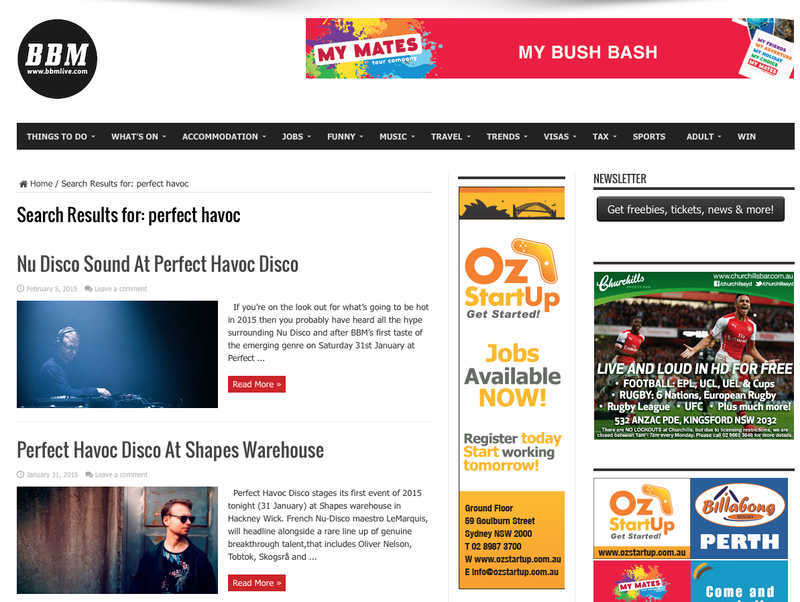 BBM Live praises Shapes as the ‘ideal venue’ to introduce the ‘phenomenal acts’ that were on the line-up, also describing them as ‘promising talents making major leaps into becoming big names in mainstream music’. 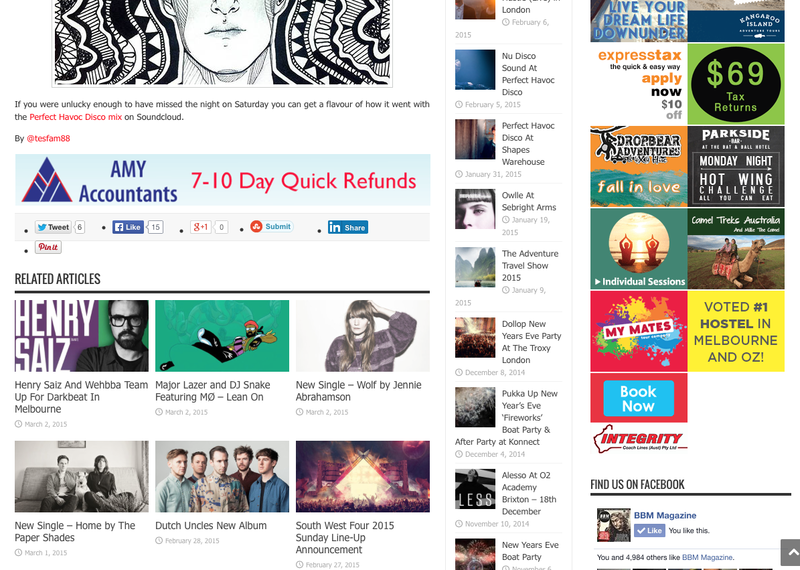 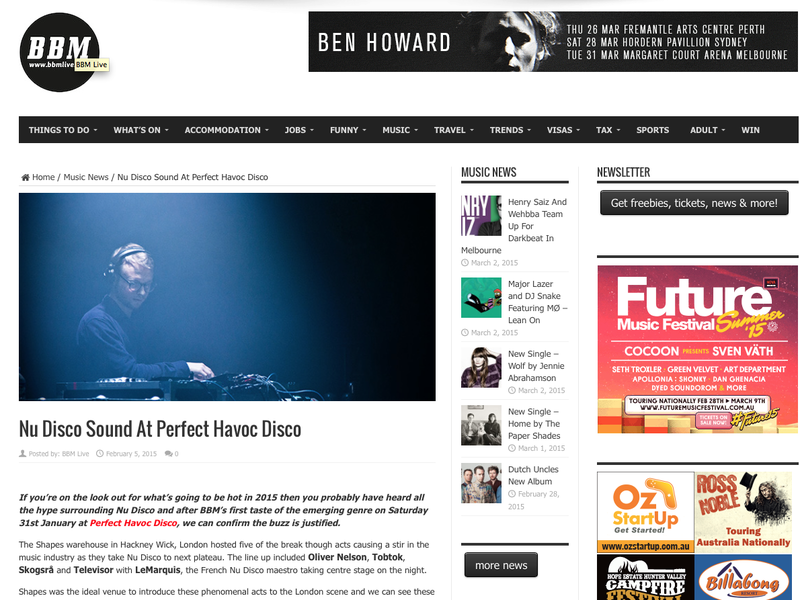 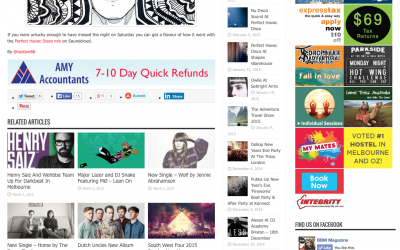 Head to http://www.bbmlive.com/nu-disco-sound-at-perfect-havoc-disco/ to read more on this fantastic Perfect Havoc review!